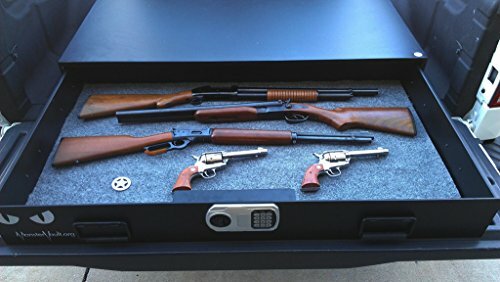 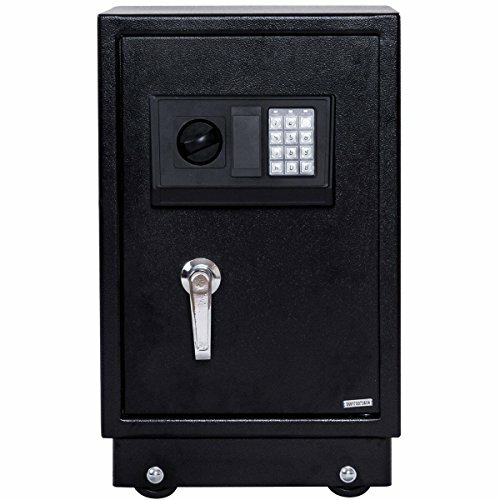 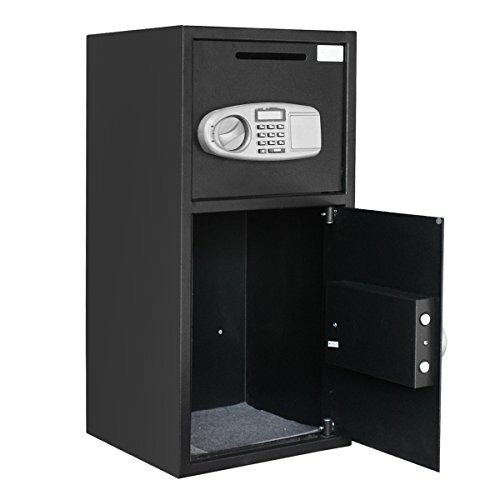 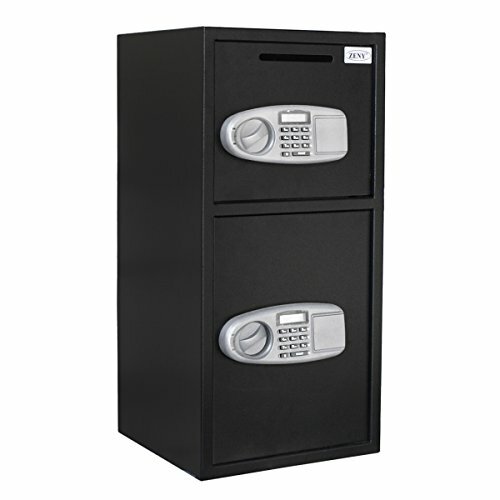 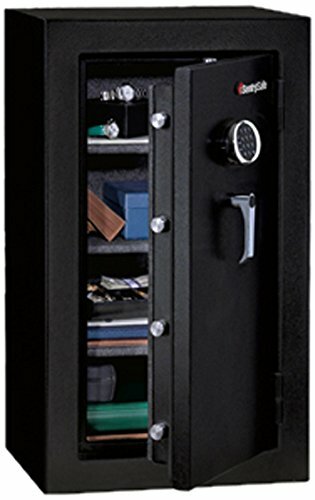 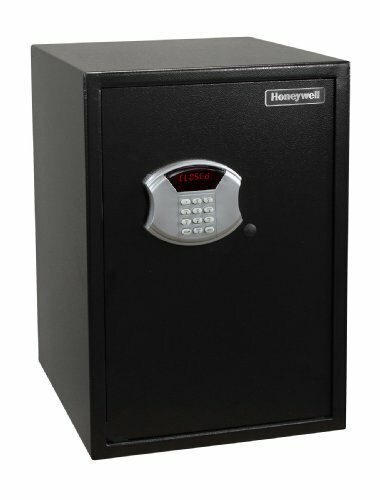 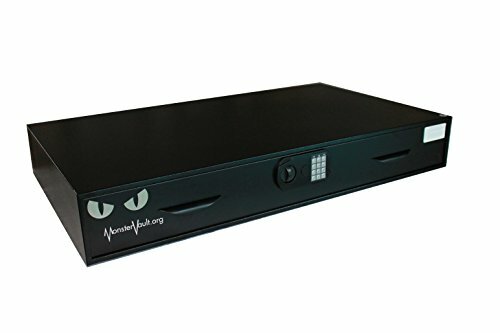 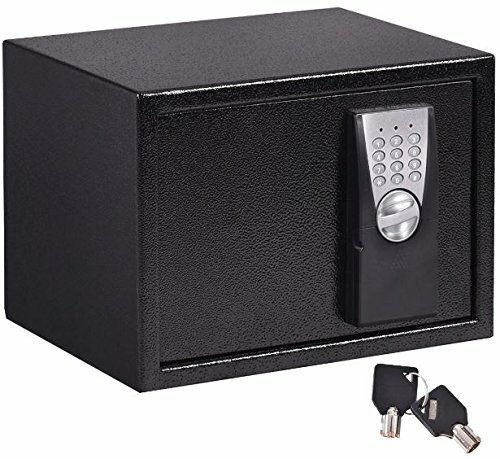 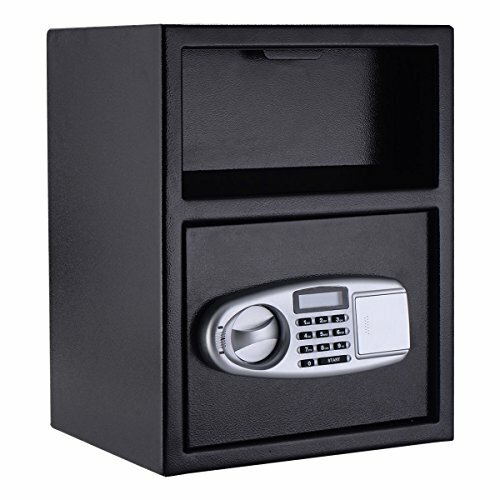 Categories: Bed Gun Safes, Gun Safes, Home Safes. 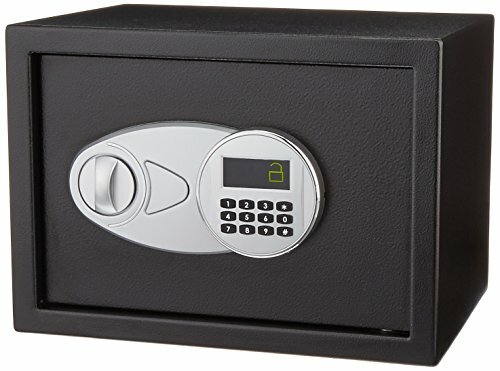 MONSTER VAULT – Under the bed safe from Monster Vault. 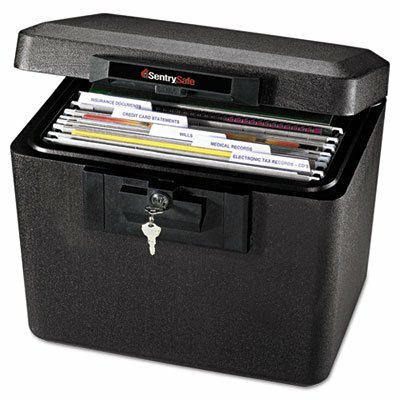 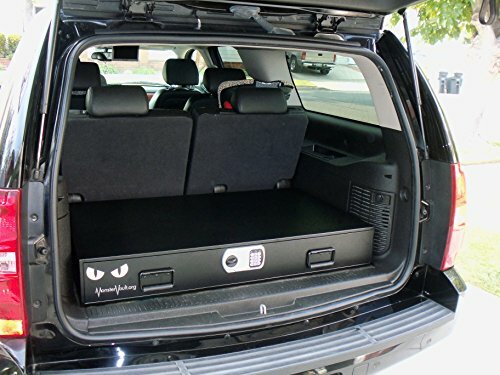 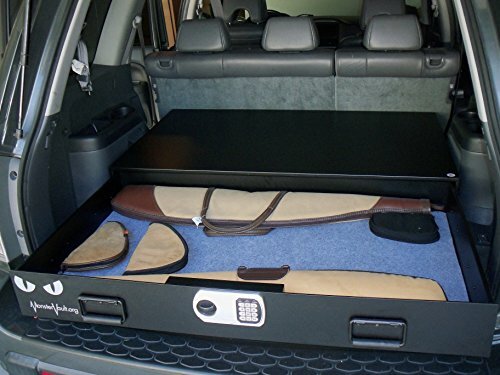 3 cubic feet of storage with 100 pounds of capacity. 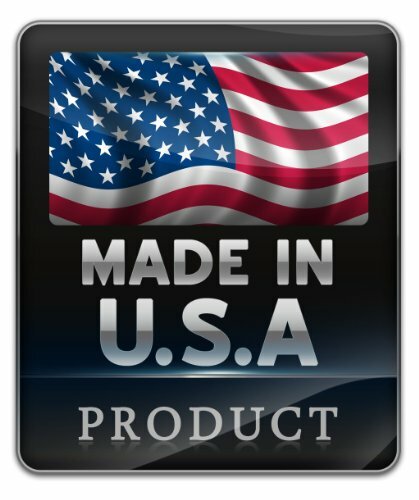 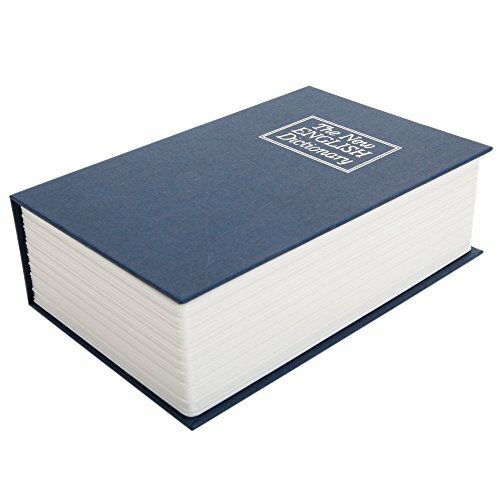 STEEL CONSTRUCTION – 140 pounds of “cold rolled” steel construction. 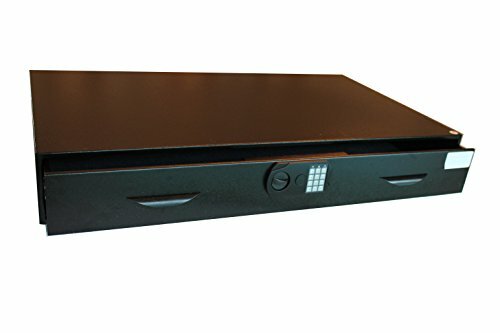 SLIDE OUT DRAWER – Huge horizontal slide out drawer.